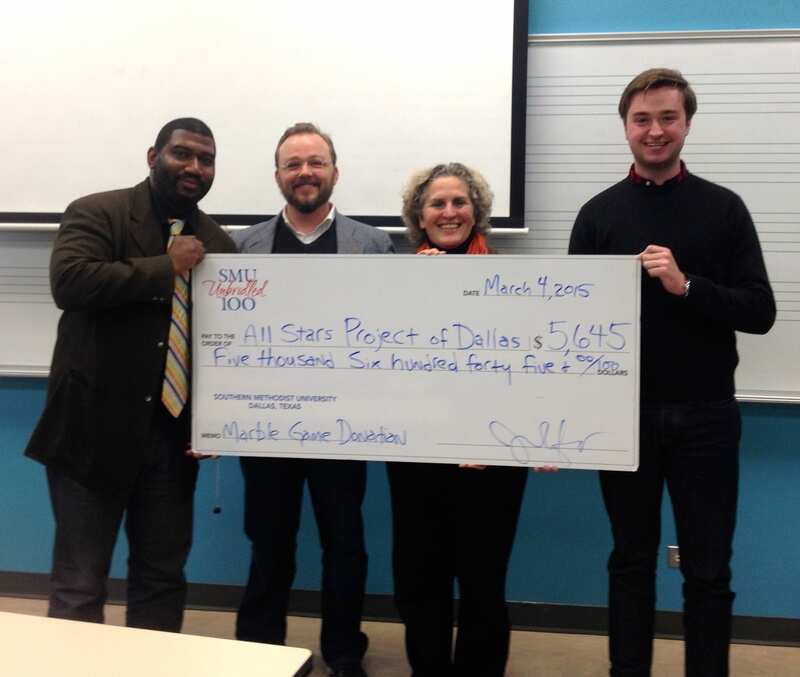 Arts Entrepreneurship at your school? 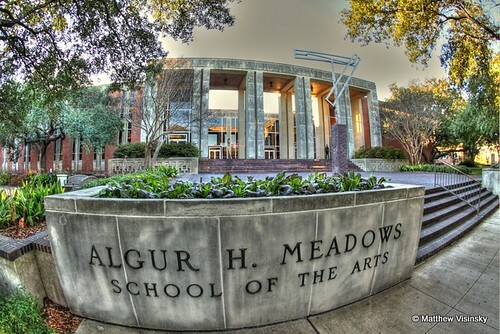 This entry was posted in Arts Entrepreneurship, Society and tagged arts entrepreneurship educators society, arts entrepreneurship society, dean douglas dempster, entrepreneurship in the arts, Meadows School of the Arts, SMU. Bookmark the permalink.